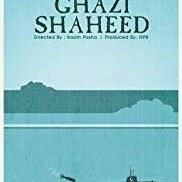 Ghazi Shaheed is a Pakistani drama film based on a story of Commanding Officer Zafar Muhammed Khan (Shabbir Jan) and brave 92 men who gave up their lives for their country. 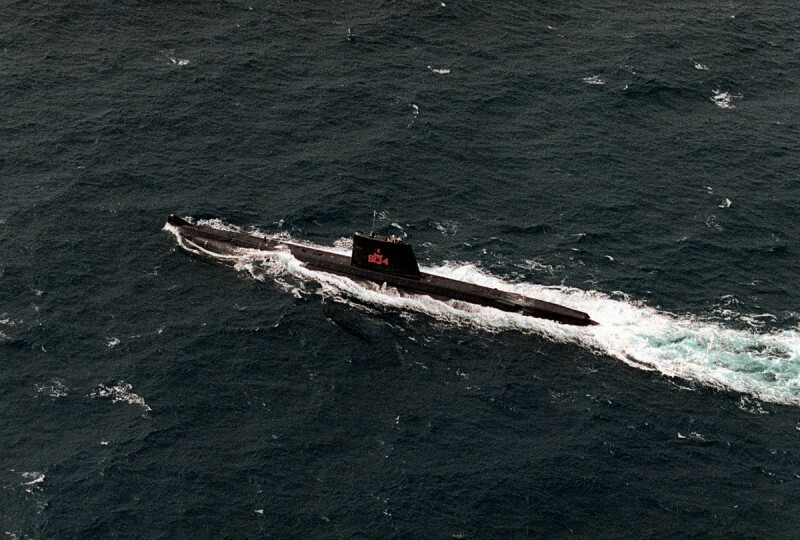 It is about the Indo-Pakistani war in 1971. 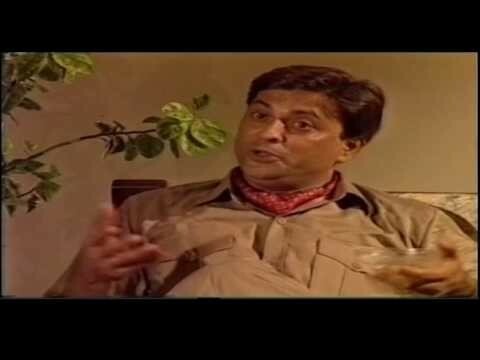 It has 120 minutes and released on 6th September 1996 on PTV Home. 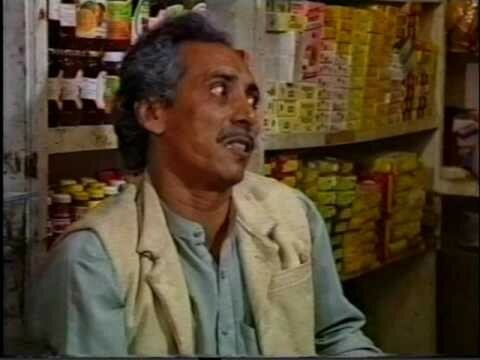 It was directed by Kazim Pasha and produced by ISPR. 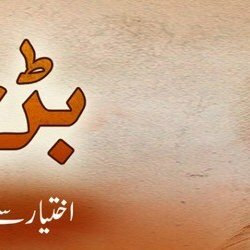 If you are looking for Ghazi Shaheed drama actors names, timings, on-air days, photos, and OST title song then you can find these here. 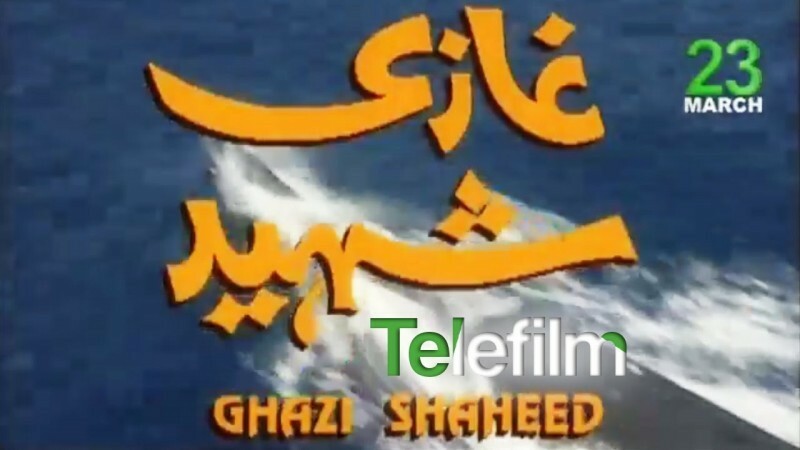 You can also find the public opinion and reviews about Ghazi Shaheed drama here.